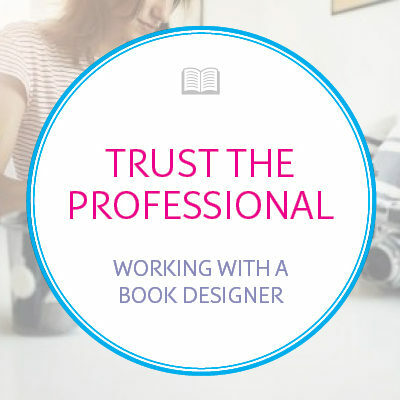 Every author has a different figure in mind for what she considers an ideal profit per book. 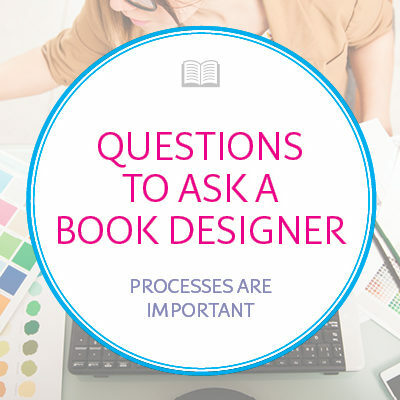 Many factors determine this. 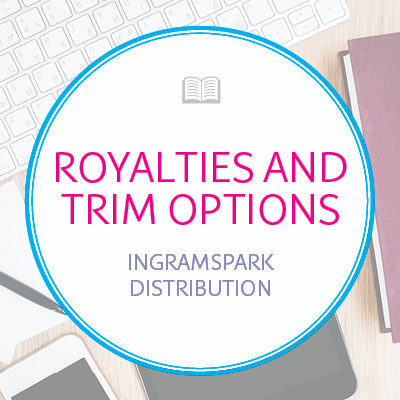 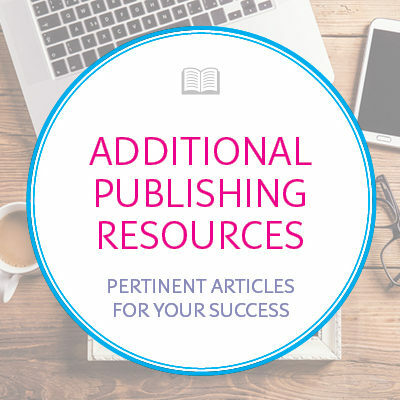 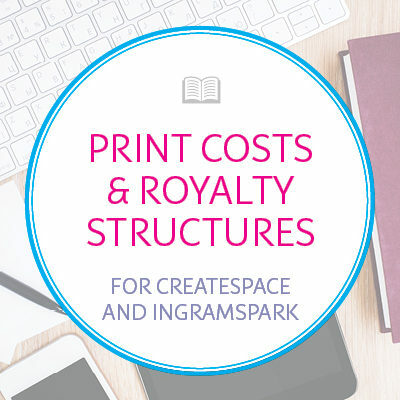 This is not an exhaustive list of print cost calculators and royalty structures for print-on-demand services by any means, but it does focus on the top two: CreateSpace and IngramSpark. 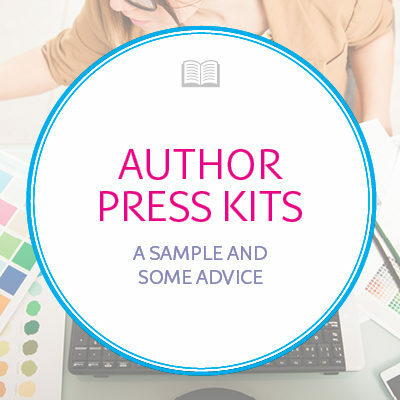 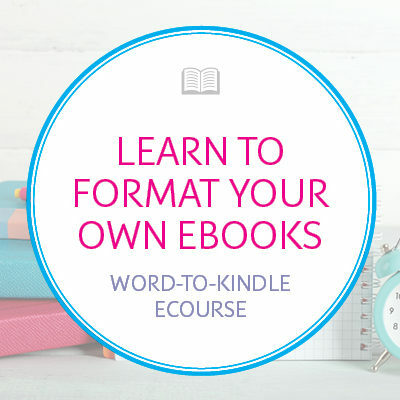 Each of these services allows you to order 1-up-to-mass-quantity of your books, shipped directly to you for your own marketing strategy, or you can use these services to integrate your book into Amazon, bookstores, and libraries. 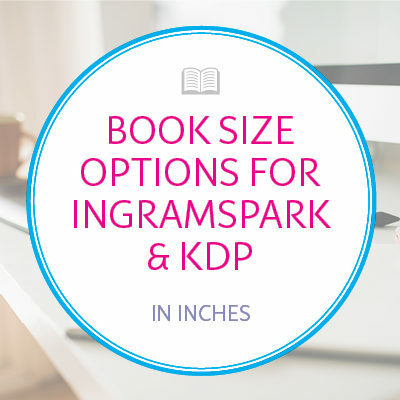 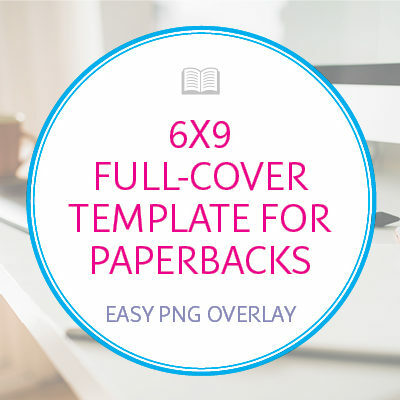 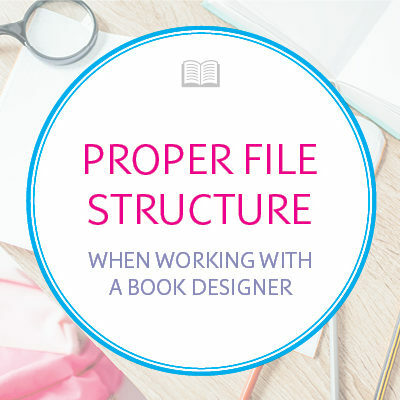 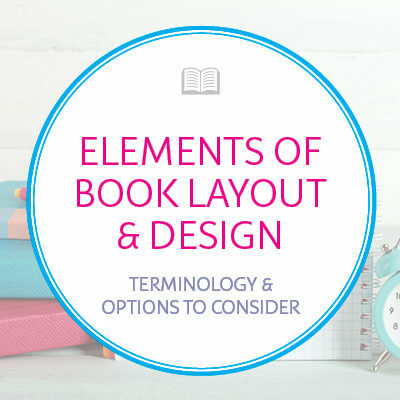 This online calculator tool will help you arrive at the dimensions your full cover needs to be for Amazon KDP or for CreateSpace or you can just use it to figure your spine width. 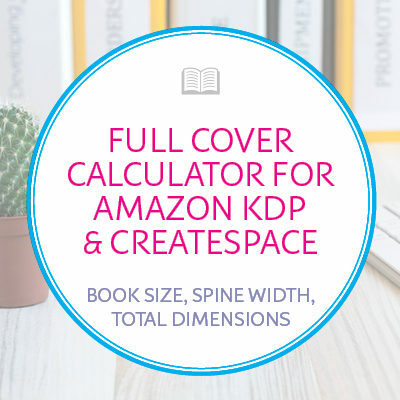 Different printers use different paper, which determines the spine width, which is why this calculator is specific to Amazon KDP and CreateSpace (same paper).